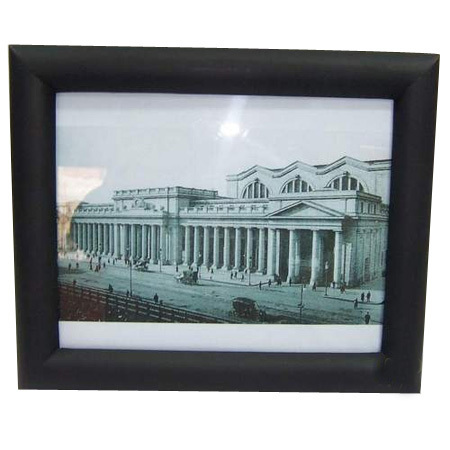 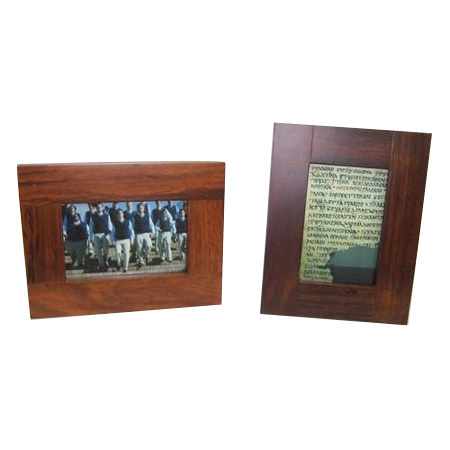 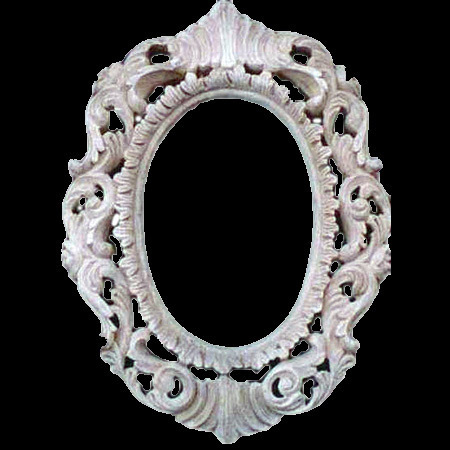 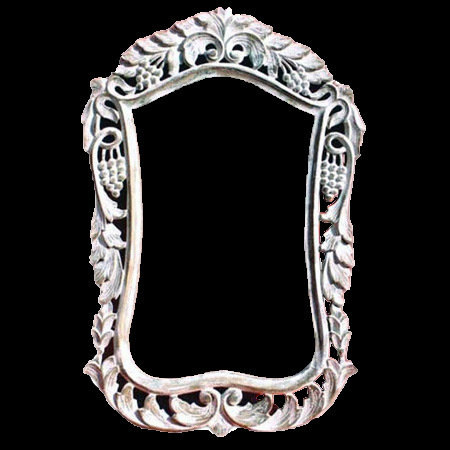 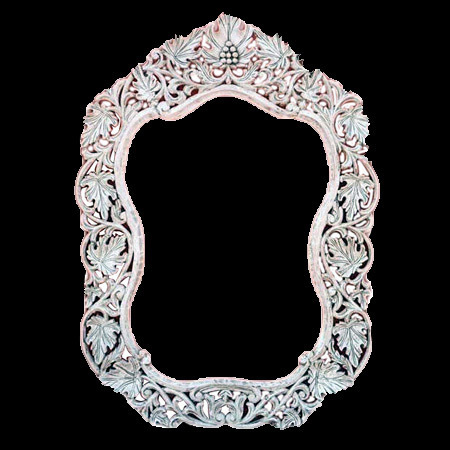 Decorate your passage area with a single or multiple wooden frames. 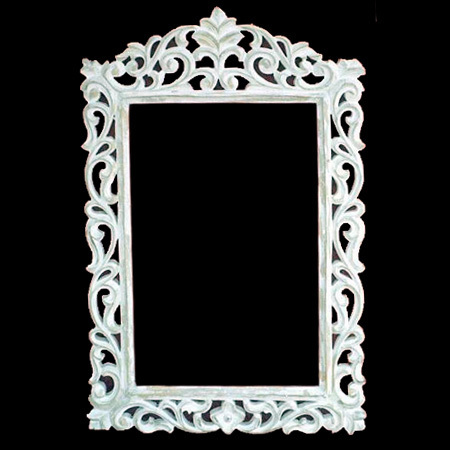 One can either use mirror or family pictures in the frame. 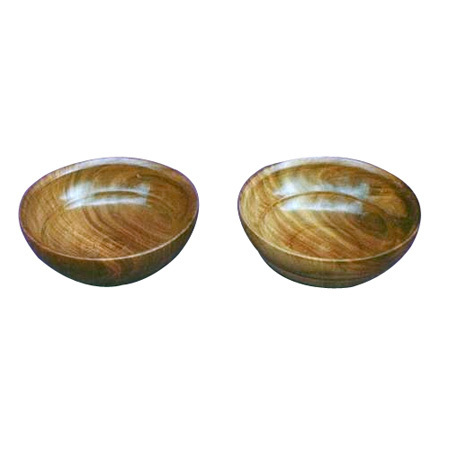 The manufacturing and supplying firm brings forth a huge collection of intricate and interesting wooden handcrafts items, that include antique wooden balls, wooden bowls, incense stick holders and other interior decorative products. 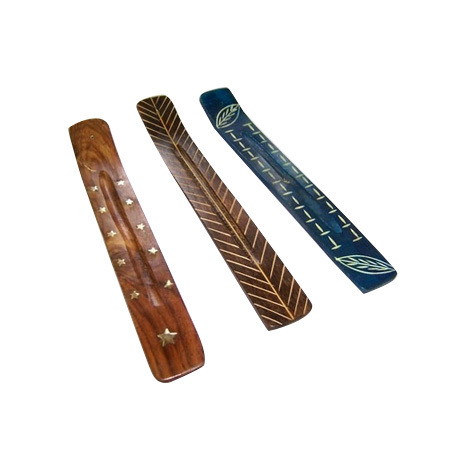 Wooden craft is an intricate art, that requires skills and resources, like hand saws, planes, scrapers, rasps, chisels, draw knives, carving, veneering tools, mallets, hammers, screwdrivers, sanders, handheld drills, etc. 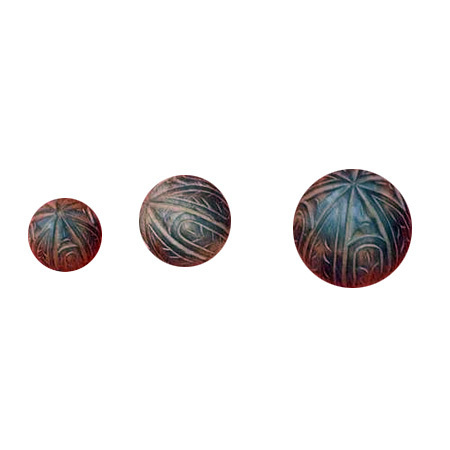 Our woodworkers create each piece carefully and paint & polish it for brightening its colors and prevent termites. 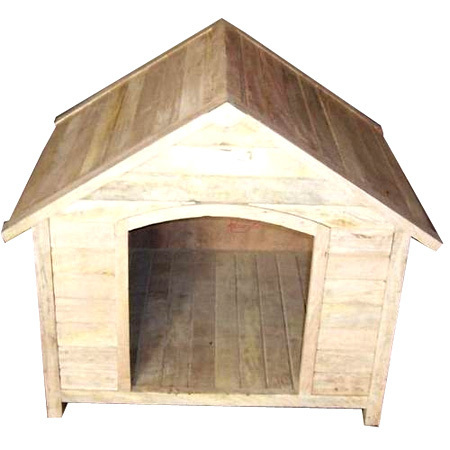 The clients can buy the decorative items or houses for their pets. 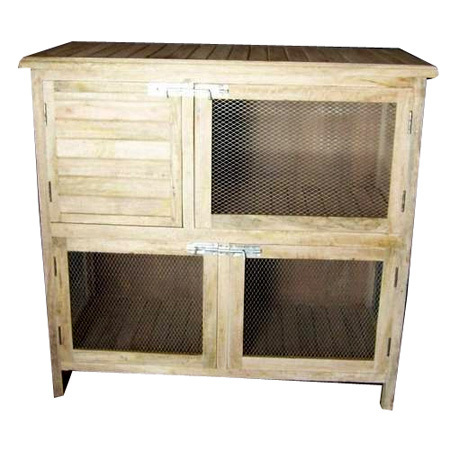 We provide wooden rabbit hutch and wooden dog house-dog kennel in best of the prices. 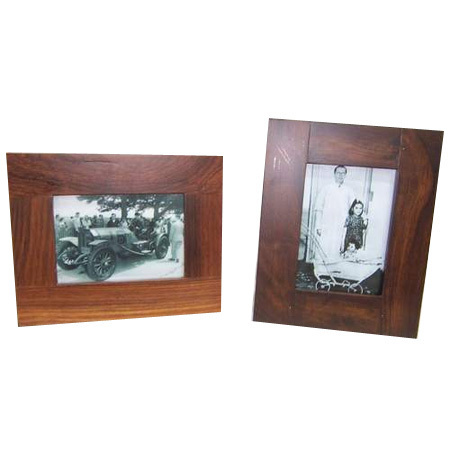 Export quality packaging is done so as to prevent the wooden handicrafts from any damage that may occur during transportation.